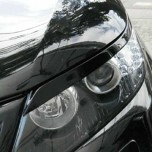 Tuning parts, exterior, interior, body kits, accessories, lighting system for KIA Sorento R 2009-2012. 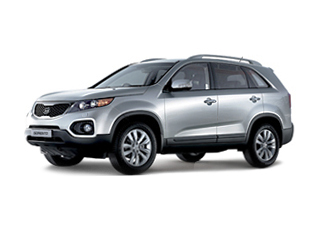 ITEM: 18" Chrome Wheel Cover Set for 2009-2012 KIA Sorento R MANUFACTURER : 7X MOTORS ORIGIN&.. 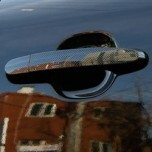 ITEM: R-Logo RED Replacement Emblem Set for 2009-2012 KIA Sorento R MANUFACTURER : 7X MOTORS .. 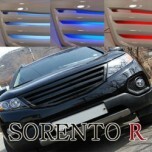 ITEM: R-Logo Replacement Emblem Set for 2009-2012 KIA Sorento R MANUFACTURER : 7X MOTORS ORIG.. 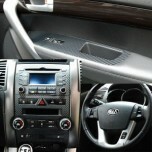 ITEM: Premium Sports Pedal Plate Set 3PCS for 2009-2012 KIA Sorento R MANUFACTURER : AEGI.. 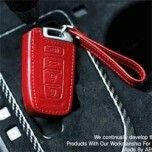 ITEM: Hand Made Smart Key Leather Key Holder Season 1 (4 buttons) for 2009-2012 KIA Sorento R .. ITEM: Pocket Car Smart Key Leather Key Holder (4 buttons) for 2009-2012 KIA Sorento MANUFACTUR.. 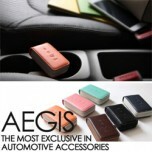 ITEM: Smart Pop Smart Key Leather Key Holder (4 buttons) for 2009-2012 KIA Sorento R MANUFACTU.. 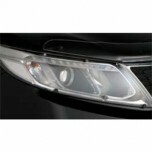 ITEM: 3D Dress Up Headlight Eyeline Molding Set for 2009-2012 KIA Sorento R MANUFACTURER : ART.. 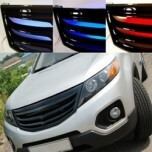 ITEM: Eagles LED Tuning Grille for 2009-2012 KIA Sorento R MANUFACTURER : ARTX ORIGIN&nb.. 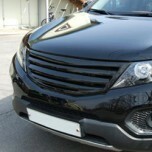 ITEM: Luxury Generation LED Tuning Grille for 2009-2012 KIA Sorento R MANUFACTURER : ARTX.. 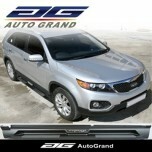 ITEM: Luxury Generation Carbon Radiator Tuning Grille Set for 2009-2012 KIA Sorento R MANUFACT.. 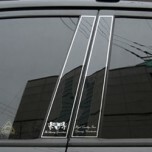 ITEM: Luxury Generation B Pillar Molding Set for 2009-2012 KIA Sorento R MANUFACTURER :&n.. ITEM: 3D Carbon Fabric Decal Stickers (Window switches, center fascia, handle pointers) Set for .. ITEM: Carbon Skin Door Catch Molding Set for 2009-2012 KIA Sorento R (NO SMART KEY ONLY) MANUF..